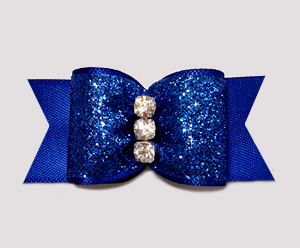 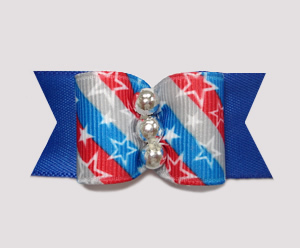 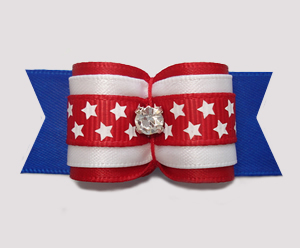 Shop for July 4, Independence Day dog bows and July 1, Canada Day dog bows here! 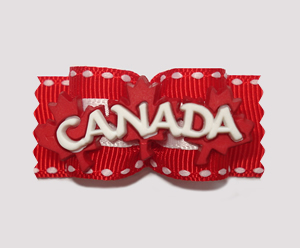 Happy celebrations! 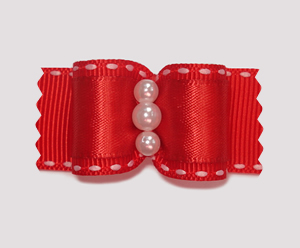 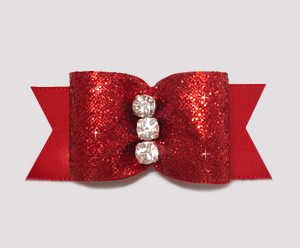 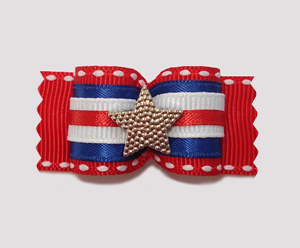 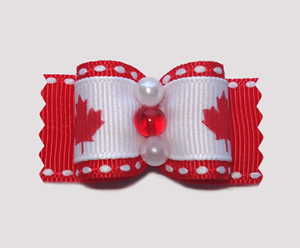 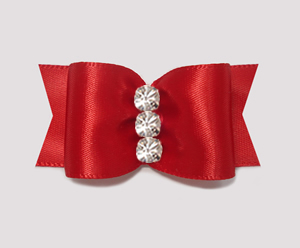 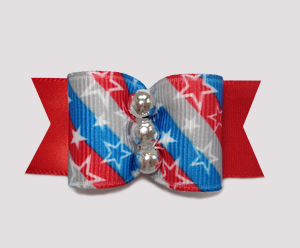 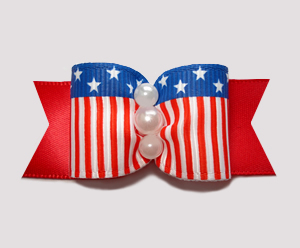 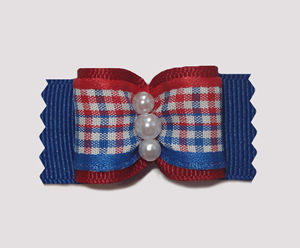 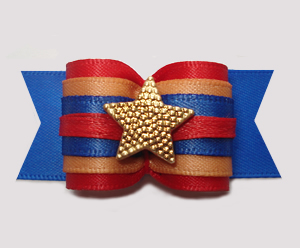 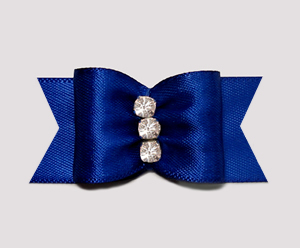 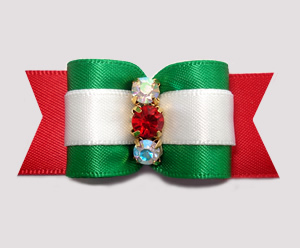 #A7039 - 7/8" Dog Bow - Patriotic "Canada"